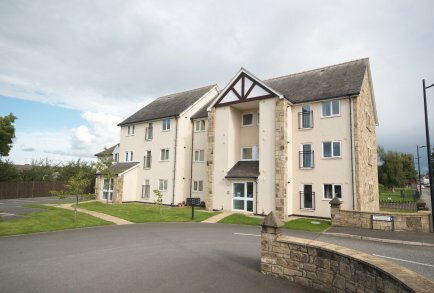 We offer a new type of residential property management to Landlords whilst providing quality rental properties to tenants in the Wrexham area. At WREXRENT we hope to establish a new type of residential property management that offers landlords a real alternative to traditional letting agents or self-management. Our aim is to provide tenants with comfortable, well-maintained housing, where they can feel right at home. Whether you need the security or flexibility of a shorter tenancy agreement, accommodating your needs is part and parcel of the service here at WREXRENT. 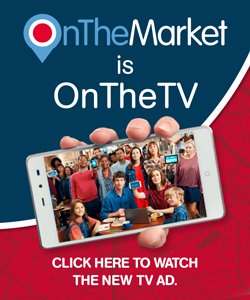 We are pleased to announce that in addition to being listed here on our website all of our properties now feature on the property website OnTheMarket as well. WREXRENT always aim to offer our tenants comfortable, well maintained homes. We’re a small team so you can be assured your queries will be dealt with consistently by our dedicated property professionals. We’re always on hand to assist with any issues you have. 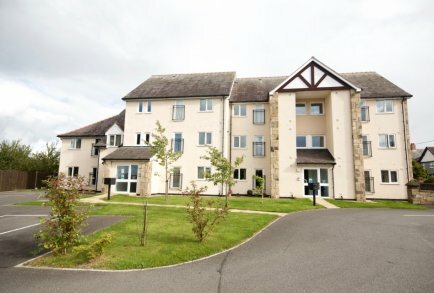 Our full time property management team have an excellent reputation for their proactive response to maintenance services. WREXRENT has over 30 years’ experience in the landlord industry. We can appreciate the necessity for transparent fees and proactive maintenance repairs. We will look after your property as if it’s our own. Our full time property management team will carry out repairs as quickly and efficiently as possible taking the hassle away from you. We’re always growing the properties we have in our portfolio. Take a look and get to know more about our featured properties here. We like to share with our tenants and landlords all relevant property industry news as well as what we’ve been up to here at WREXRENT. Here are some news articles we think may be of interest to you. Ken Skates AM & Ian Lucas MP Visit New WREXRENT Properties Coming Soon! Ken Skates AM and Ian Lucas MP visited the Pen-Y-Bryn site, a newly developing site in the centre of Wrexham. The meeting was a great opportunity to discuss how WREXRENT are helping progress the development, soon to be completed in January 2018. WREXRENT are pleased to announce the launch of our new website. We've worked to create an effective and functional online space for our client landlords, prospective and existing tenants.